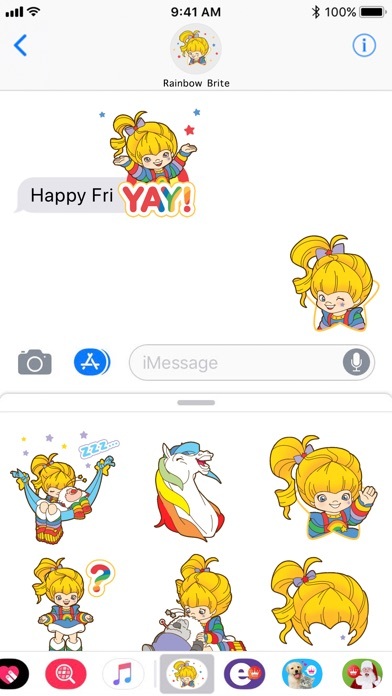 I've waited so long for rainbow brite stickers or emojis or something! Finally they are here! 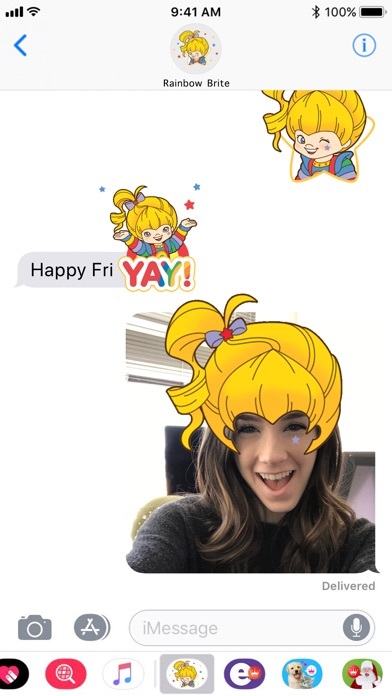 These are high quality, beautifully animated stickers. I just wish there were more than 5 in the set. Maybe in a new update? 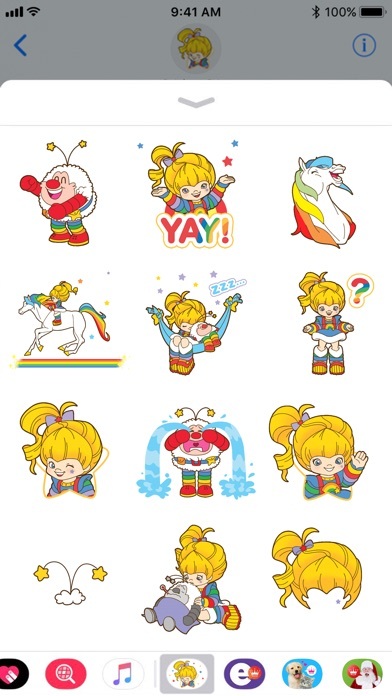 Adorable stickers! Love them! My only complaint is there are not enough of them! More emotions please? 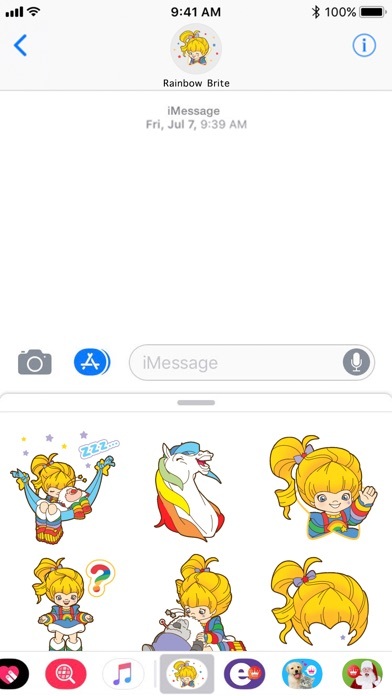 And how about some Color Kids! Murky and Lurky! Starlite!